Drilling mud (gel) is crucial in the extraction of drill cutting during the drilling processes. Drilling mud (gel) is a major component in well drilling process. Bentonite extracts the drill cutting from around the bit which is then floated to the surface. Bentonite seals the drill hole against seepage and prevents wall cavities and leakages. Bentonite (Drilling mud) served to cool and lubricate the drill bit. 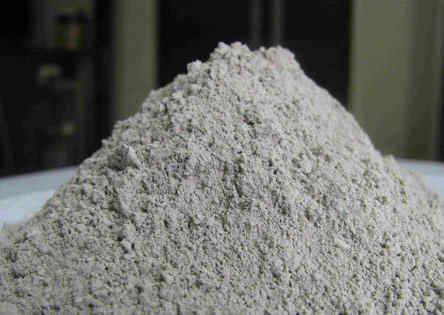 Bentonite form slurry with leakages that is pumped through drill stem and out through drill bit, OCMA & API Bentonite.